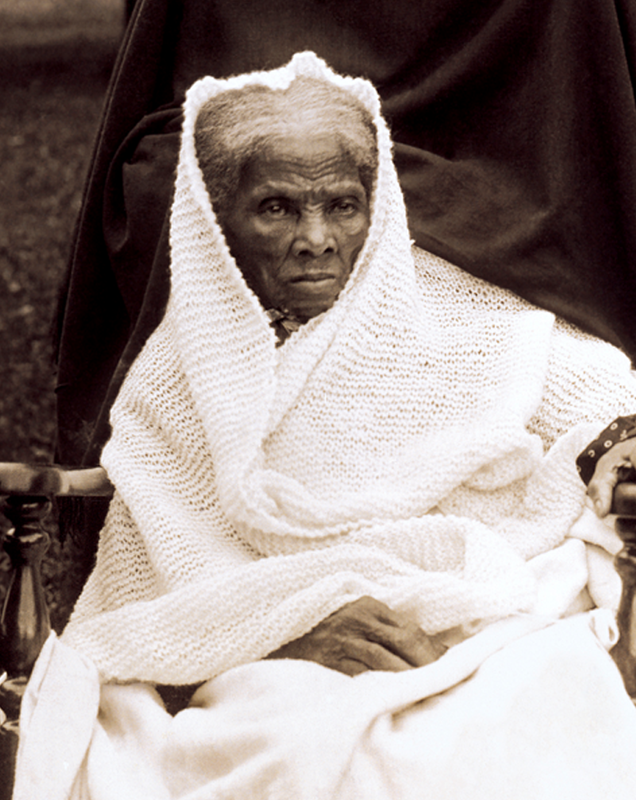 Learn about the women who made deep and lasting contributions to human rights. Tell her story. Preserve her history. Join Women Leading the Way now! Write Your History. Share Your Stories. The five steps of the Project, Women Leading the Way. 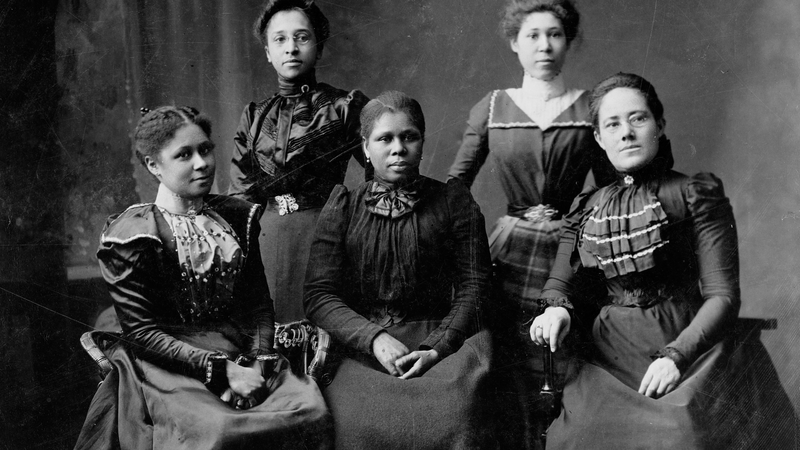 We invite you to join Women Leading the Way, a groundbreaking community and storytelling project that celebrates remarkable women who inspired and shaped the women’s rights movement. 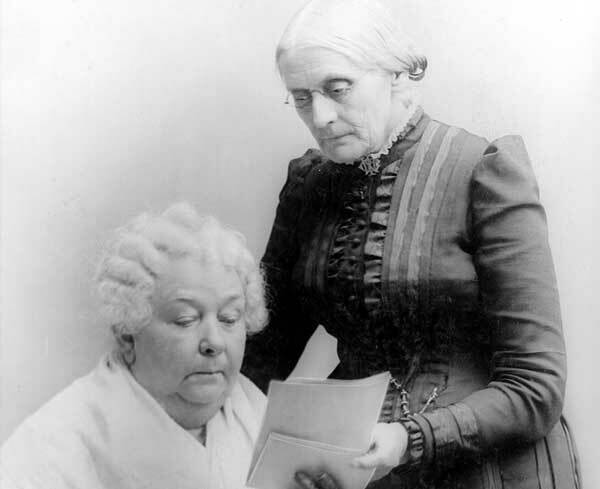 Through research, portraits and essays, Women Leading the Way encourages students to explore voting rights and the lessons of the movement, and to connect their family stories to history. 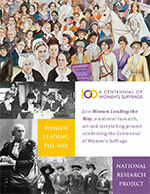 Download the Project PDF with full details of Women Leading the Way. 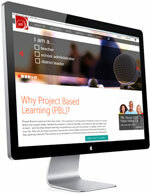 Read about our Project Based Learning approach in the Buck Institute Blog. View our lesson plan, covering all five steps of the project. 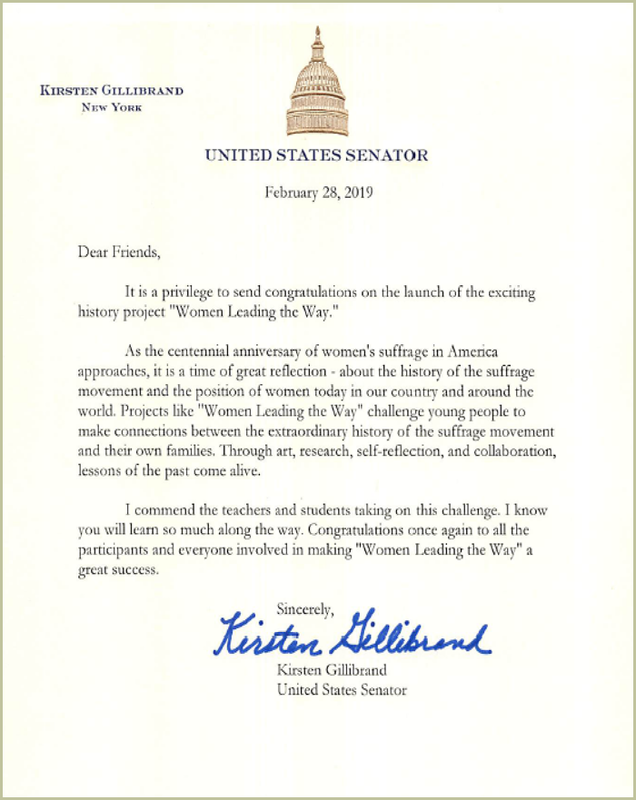 Women Leading the Way provides a unique opportunity to engage students in the issues of their own time in a safe environment through guided discussions, thoughtful reflections and critical thinking. Each student will create three short essays and two portraits that will be featured on a poster they design. The Project will culminate in an online exhibition of all entries — and 100 entries will be selected to appear in a National Poster Exhibition to be held in New York City in 2020. More than 90 high schools across the nation have already joined our storytelling community, and the project has been endorsed by the League of Women Voters, the New York Historical Society, The National Women’s History Museum, The National Women’s History Alliance, and many others. 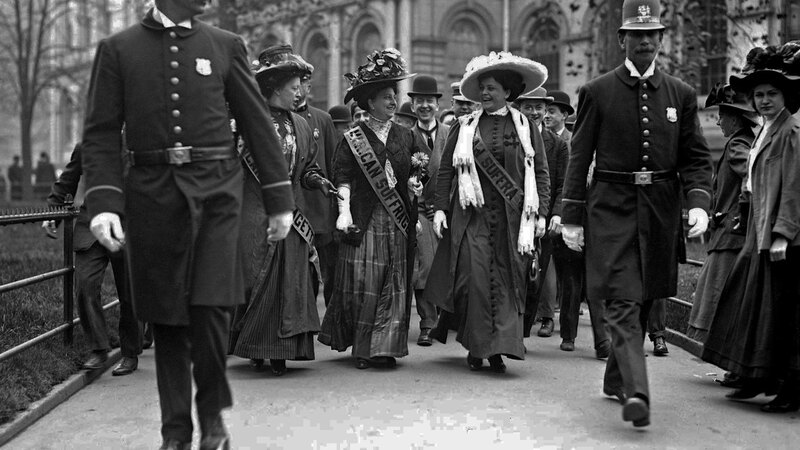 Mireille Miller introduces you to Women Leading the Way. 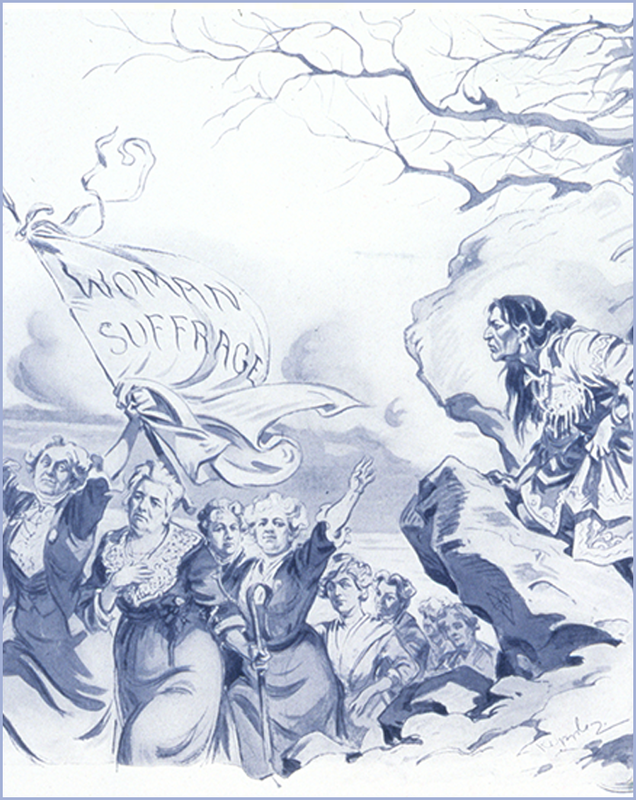 On August 18, 1920, seventy-two years after Elizabeth Cady Stanton's Declaration of Sentiments first claimed the enfranchisement of women at the Seneca Falls Convention of 1848, the ratification of the Nineteenth Amendment to the Constitution of the United States finally gave women of this country their full voting rights. 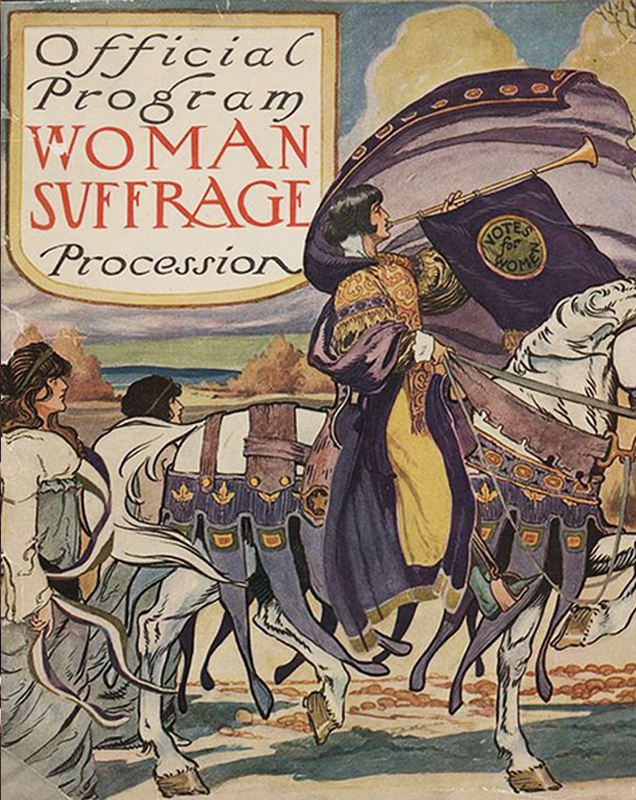 2020 marks the 100th anniversary of women's suffrage in America. 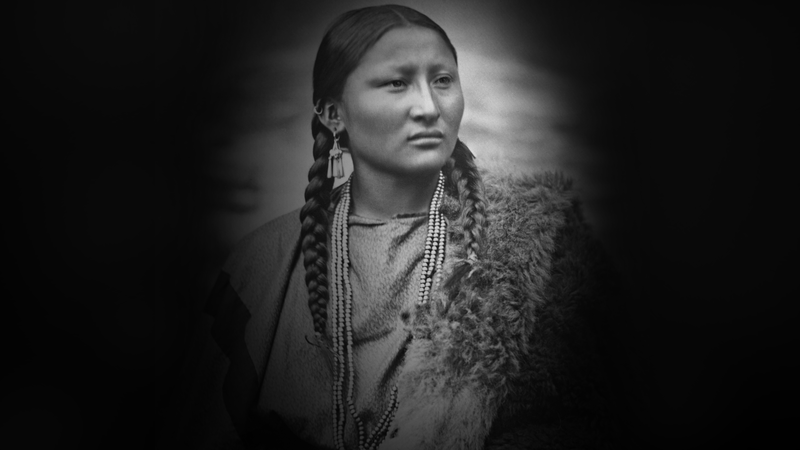 While we celebrate the women who led the struggle, we also honor the Native American women who inspired them. 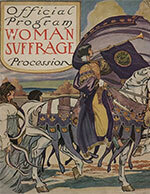 Projects and events throughout the United States are ongoing and underway to commemorate this historic milestone. Women Leading the Way seeks to foster unity and a greater sense of community and appreciation of humanity's shared experience. Enhancing the visibility of your school through a national exhibition will not only unite schools, but individuals and their work within your school.